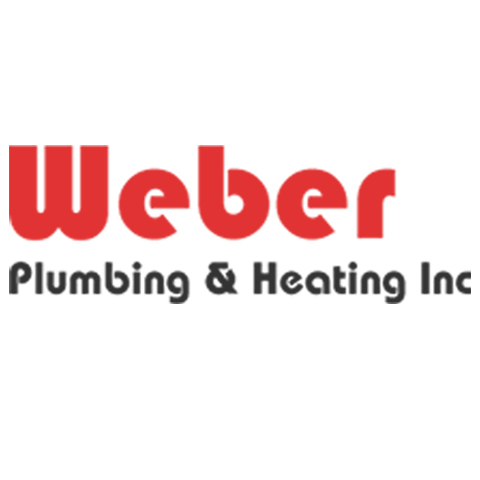 Weber Plumbing And Heating, in Watseka, IL, is the area's leading plumbing, heating and cooling specialist, serving Iroquois county and surrounding areas since 1970. 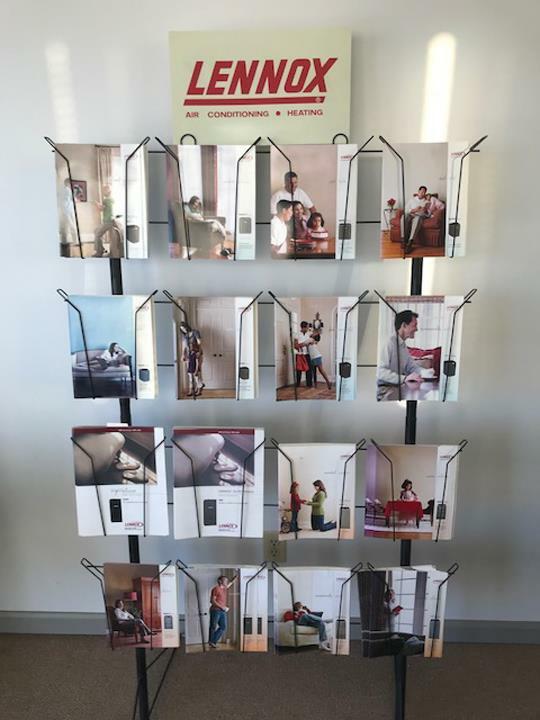 We specialize in residential and commercial plumbing, heating, air conditioning, boilers, new construction, refrigeration, furnaces and much more. For all your plumbing, heating and cooling needs, contact Weber Plumbing And Heating in Watseka! Established in 1970. Weber Plumbing And Heating is proud to serve our local area which includes Iroquois County, IL, Watseka, IL, Hoopeston, IL, Central IL, and Western In. We specialize in Plumbing, Heating, Air Conditioning, Boilers, Floor Heating, Residential and Commercial, and New Construction since 1970.